InTouch Health will partner with Rite Aid to bring kiosks into Rite Aid pharmacies to provide virtual healthcare, the company announced Thursday. InTouch already works with more than 130 health systems, including the Cleveland Clinic and Providence St. Joseph's Health, providing its InTouch Operating System telehealth platform. 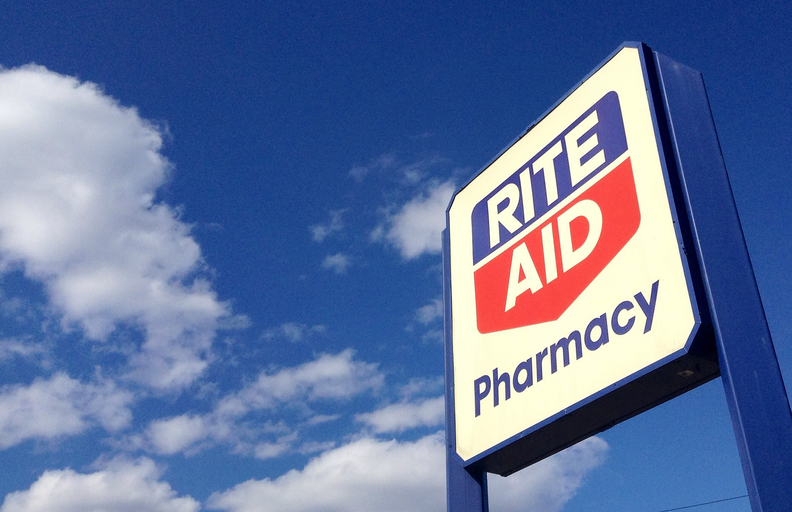 By signing a letter of intent to work with Rite Aid, the company is moving into the pharmacy space. Rite Aid will own the kiosks themselves, while InTouch will develop the software the kiosks run. Patients and providers will be able to connect virtually from the kiosks in Rite Aid stores. "We believe virtual care can be the bridge of consistent patient engagement that not only increases access to care but also drives improved care coordination and decreases cost for all stakeholders," InTouch CEO Joseph DeVivo said in a statement. The move follows the trends of consumerism and moving care outside of hospitals and clinics to where would-be patients already are. It also follows the push into telemedicine, which has been growing despite limited reimbursement. Telemedicine companies themselves have been growing through acquisitions. In April, InTouch announced it would acquire Reach Health, and American Well announced it would acquire Avizia. InTouch is not alone in its approach, though similar activity has come mostly from health systems. Recently, BayCare Health System partnered with Publix to bring telehealth kiosks to Publix grocery stores, and New York-Presbyterian began working with Walgreens to bring telehealth kiosks to Duane Reade stores in New York. Health systems have also been pushing in-person care in retail clinics in stores like Rite Aid and Walgreens as well as in their own buildings. Sutter Health, for instance, has clinics in stand-alone centers in shopping complexes.